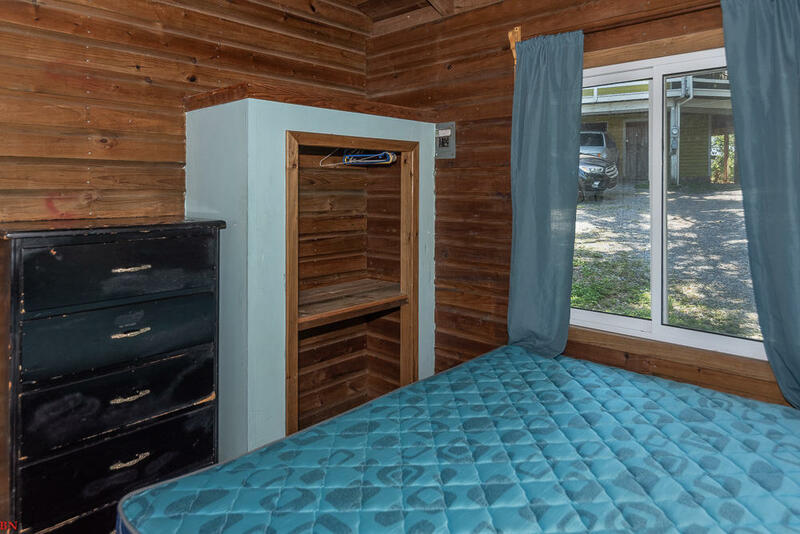 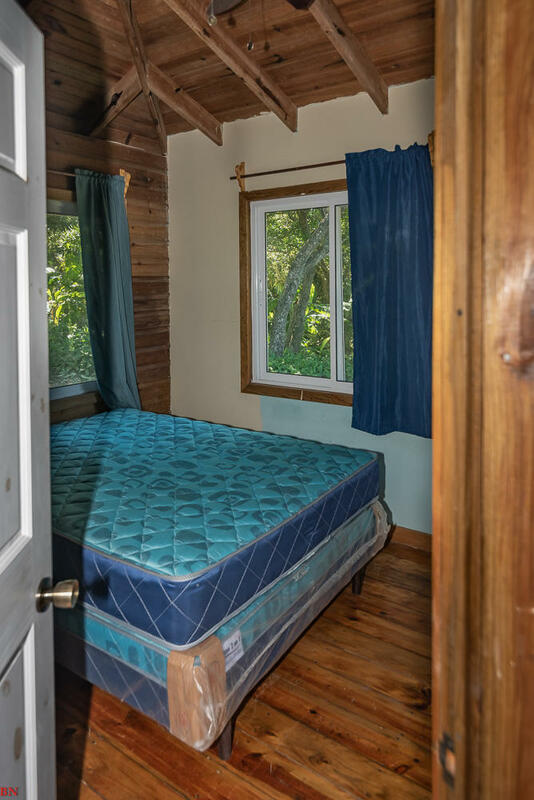 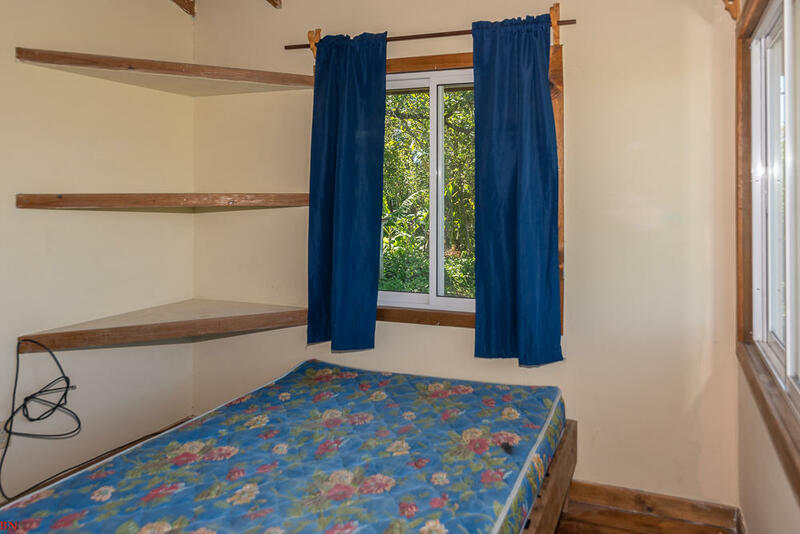 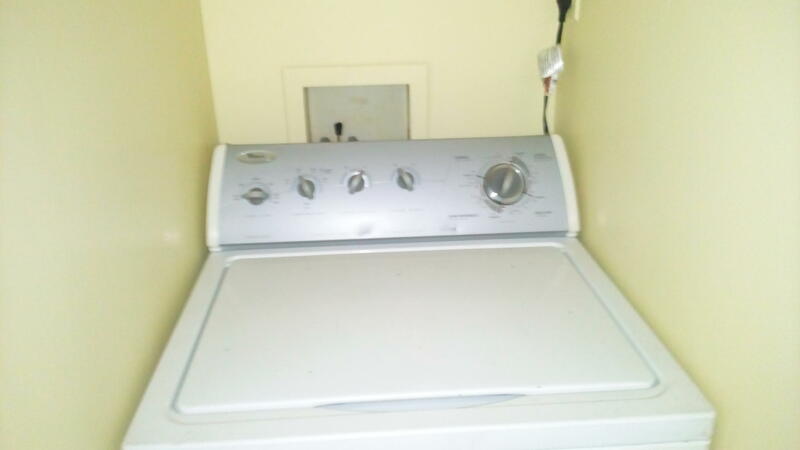 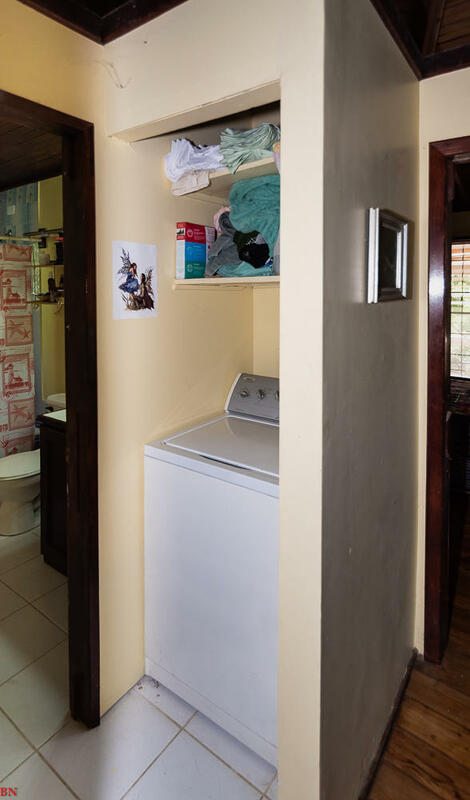 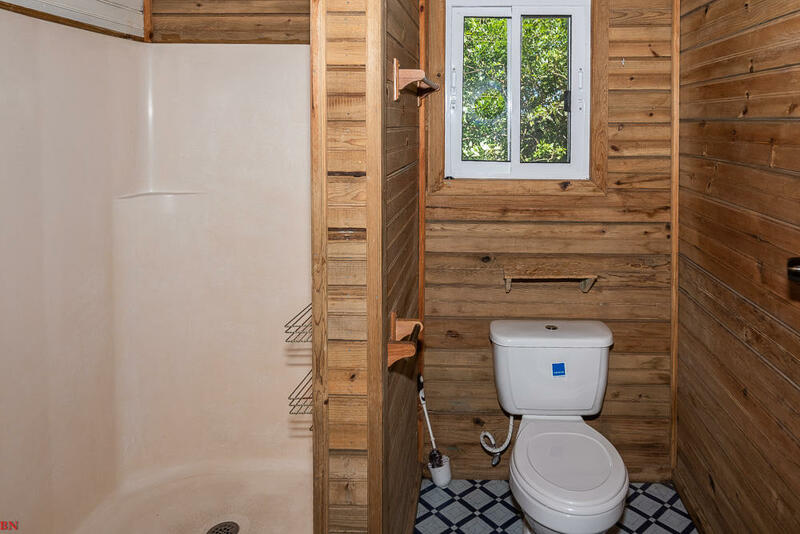 Newly updated and improved, each home has been up dated and is ready to rent new windows, floors, doors, sinks, toilets, and more this is a great rental opportunity!! 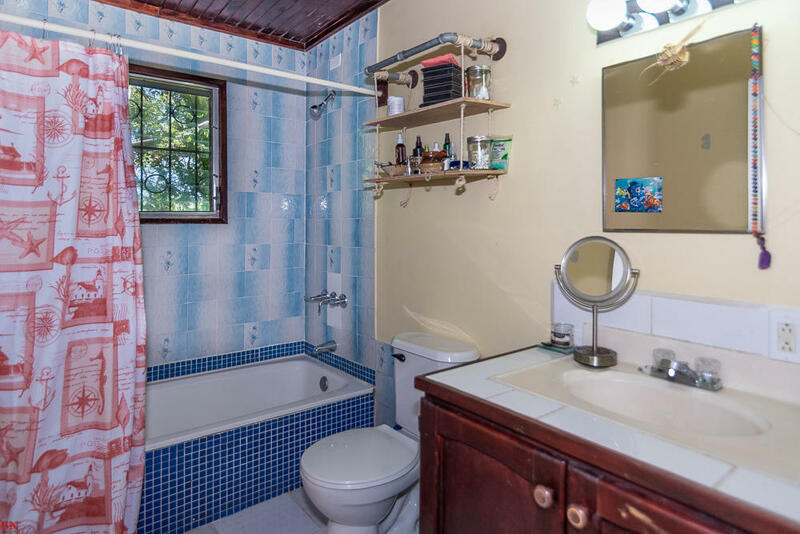 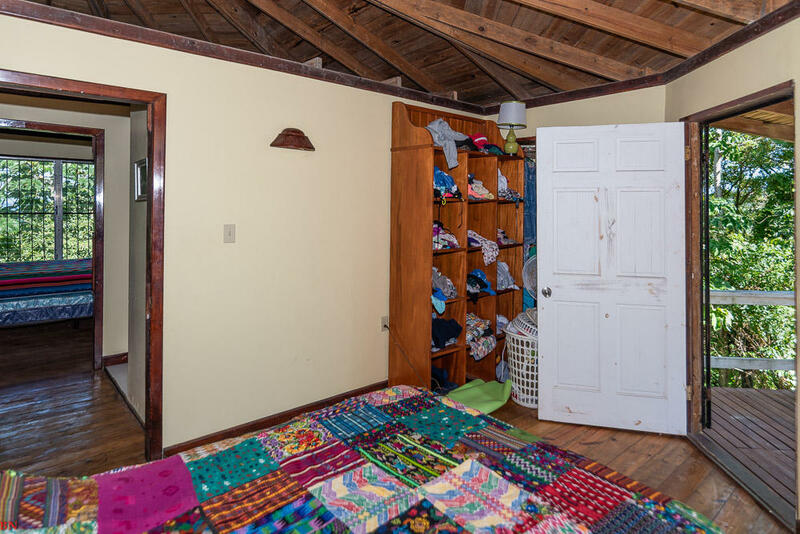 This offering comes with two properties. 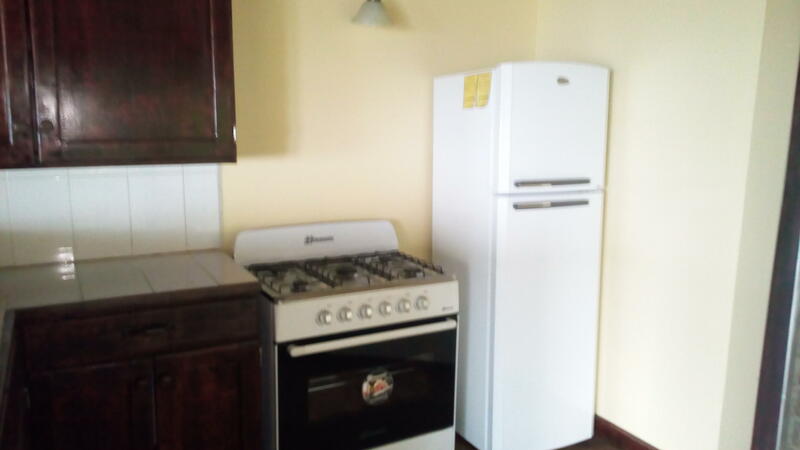 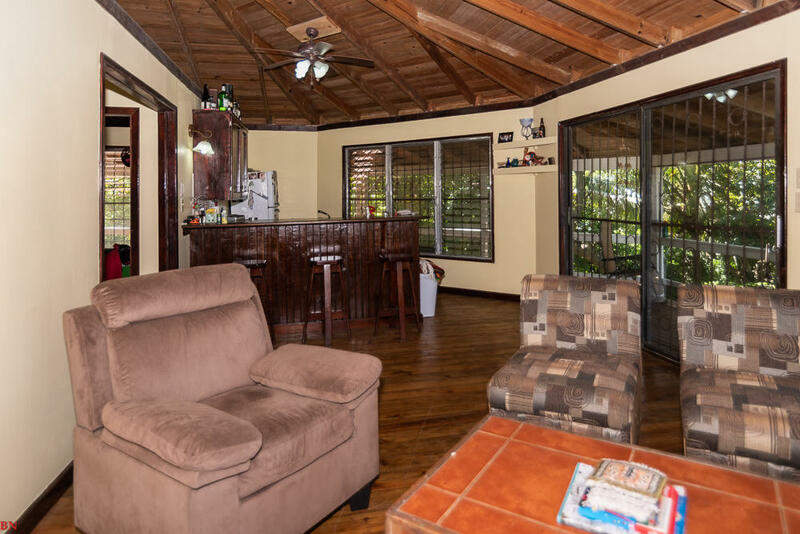 Each property has a 2 bedrooms 1 bath home. 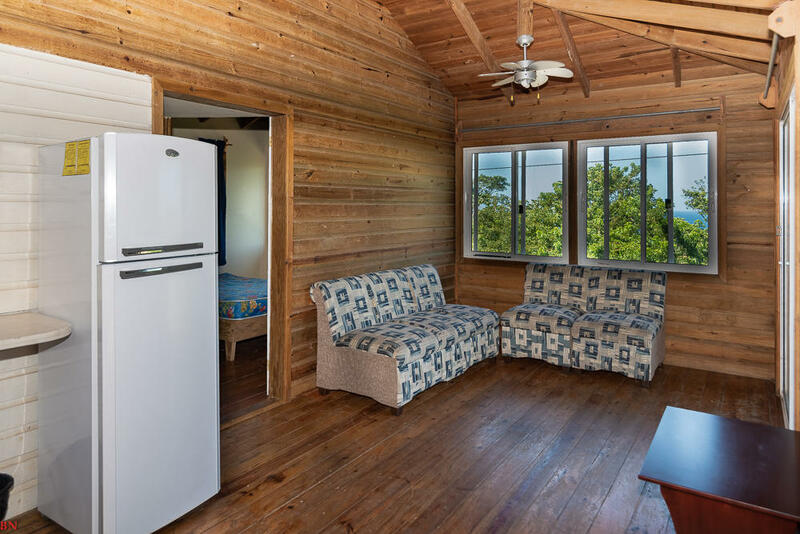 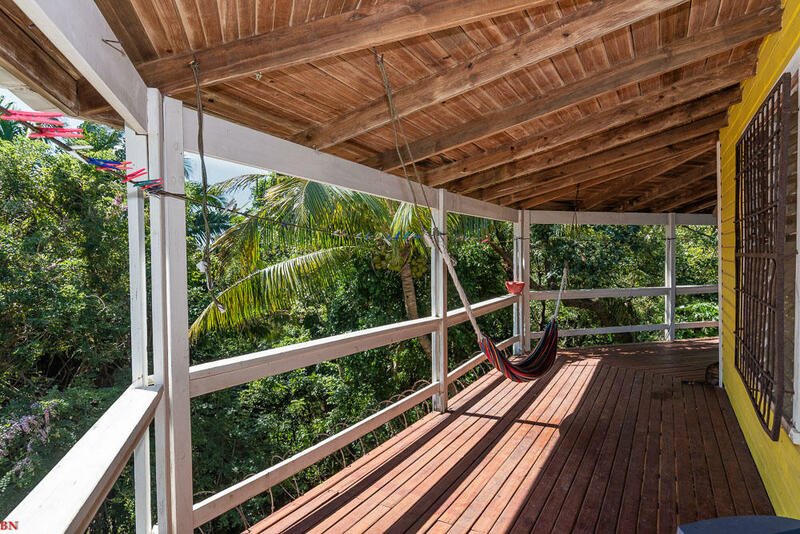 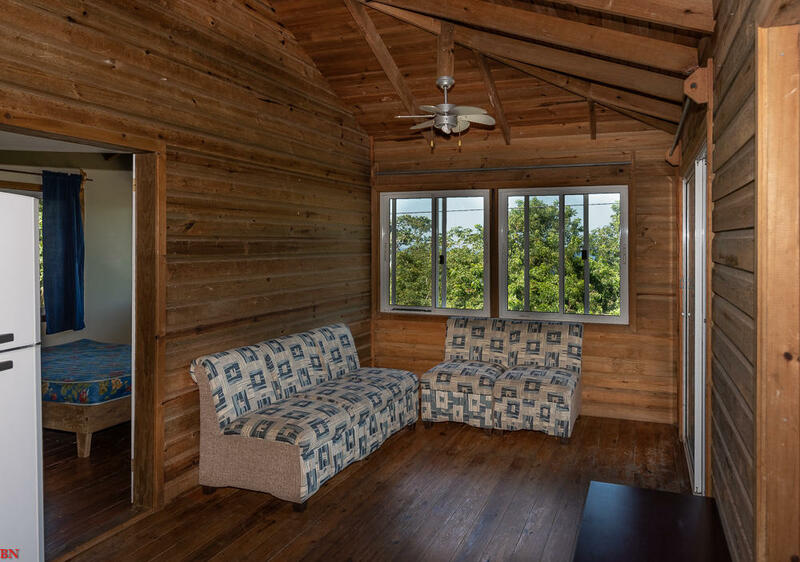 These homes, are perfect for vacation homes or vacation rentals. 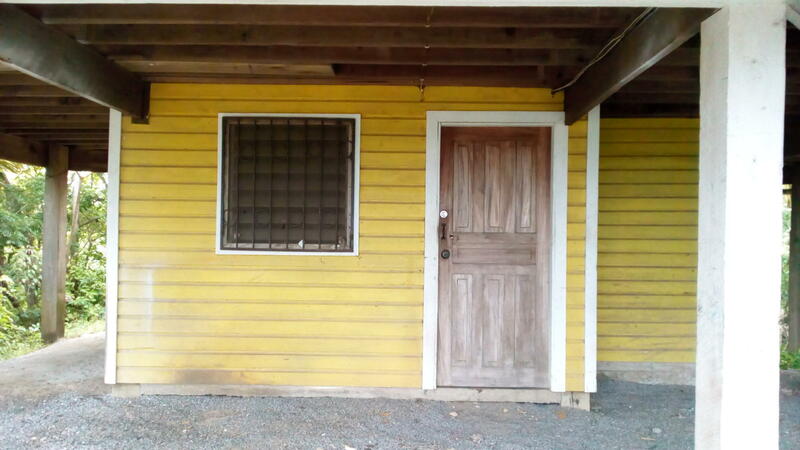 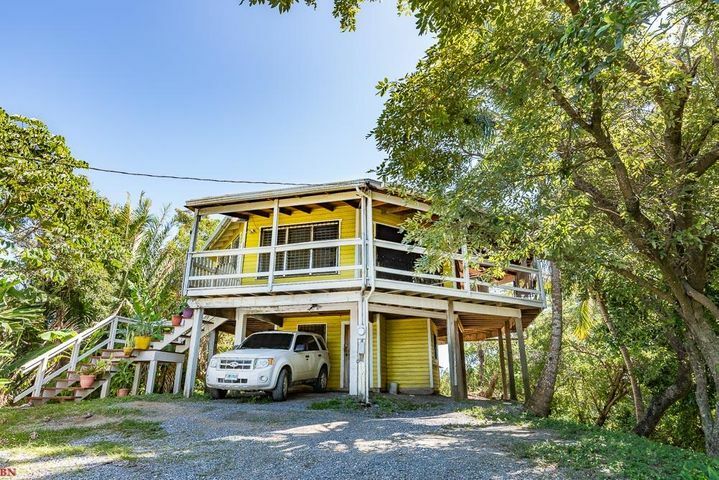 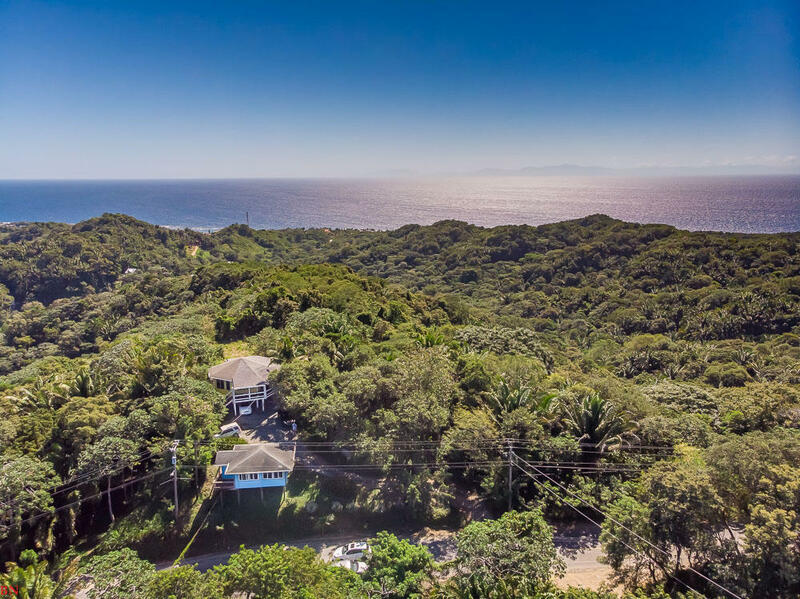 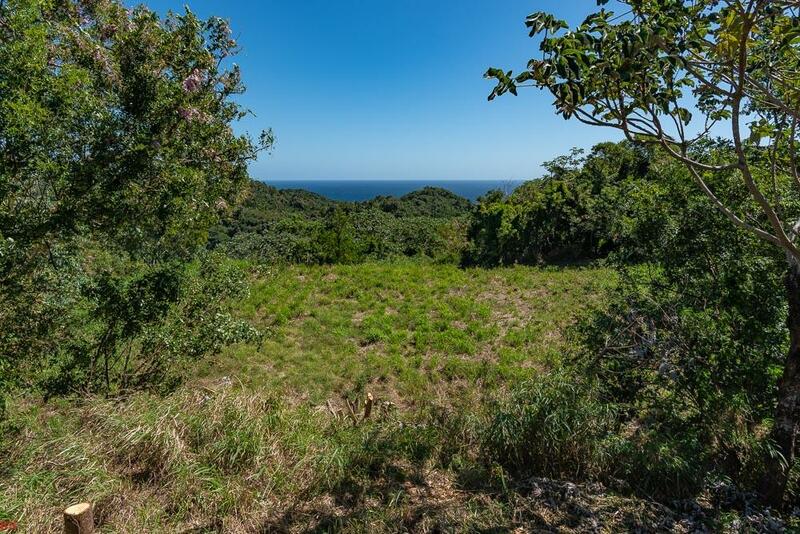 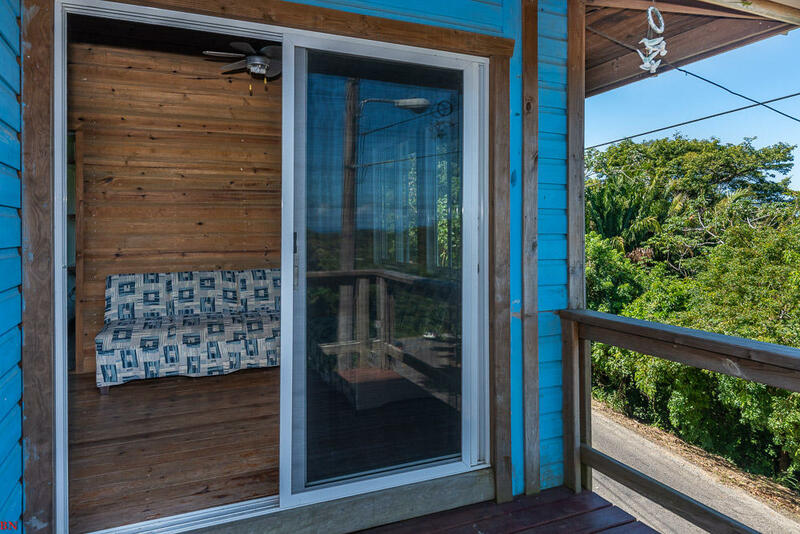 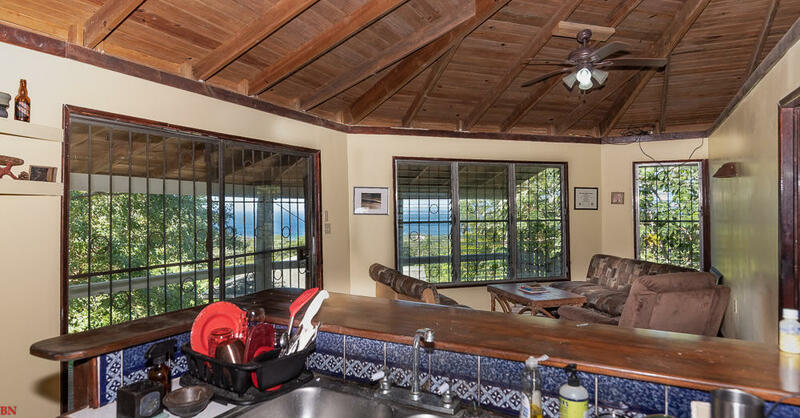 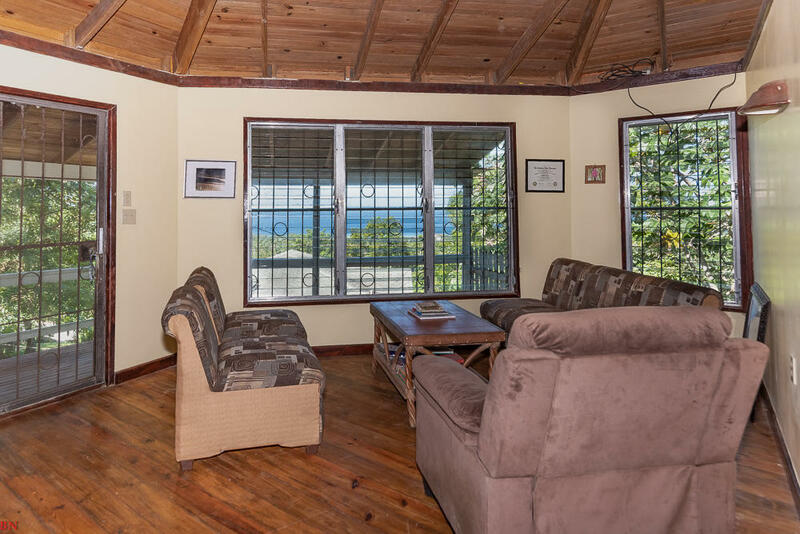 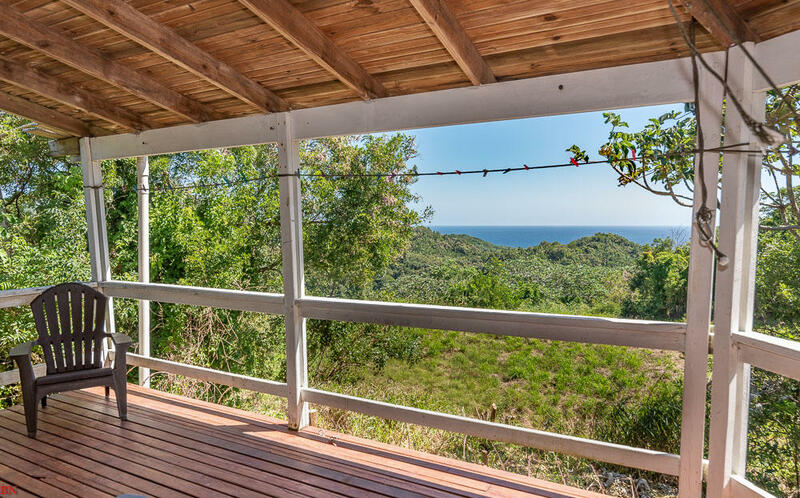 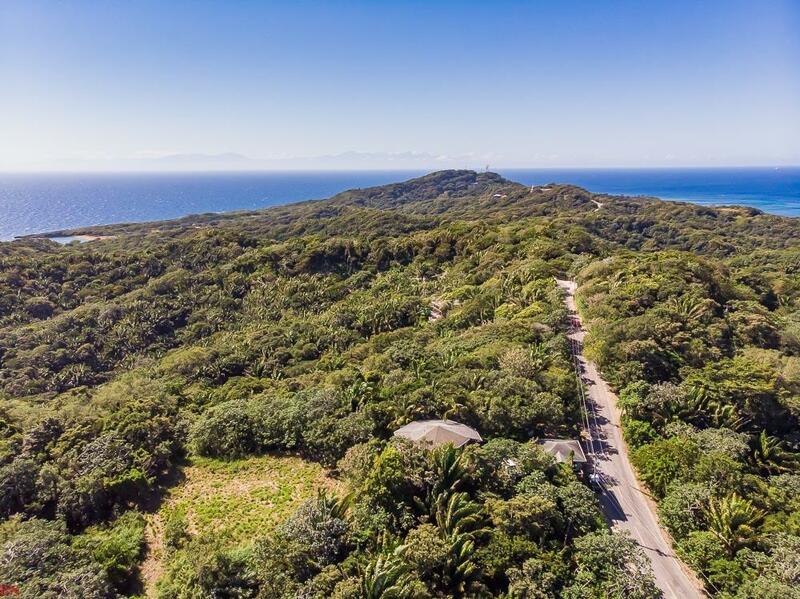 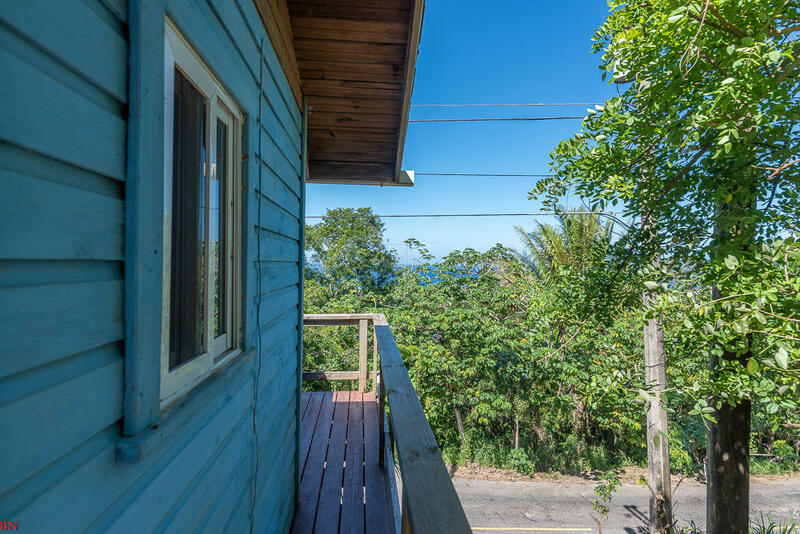 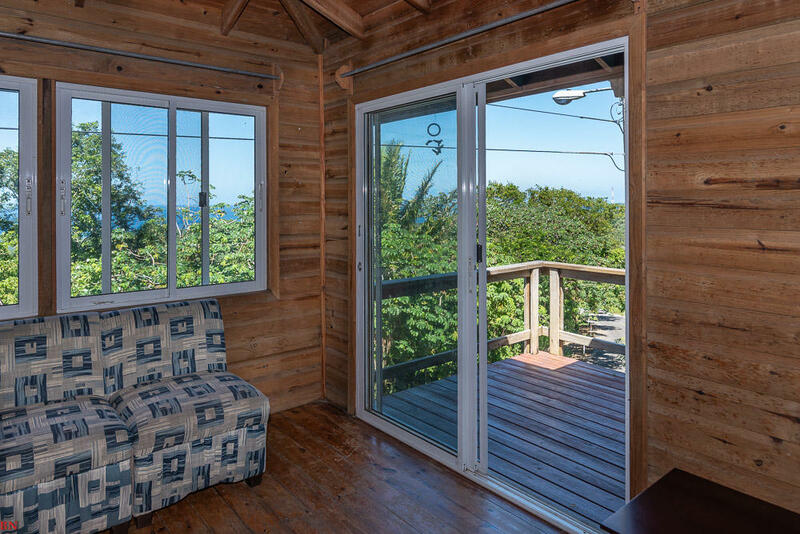 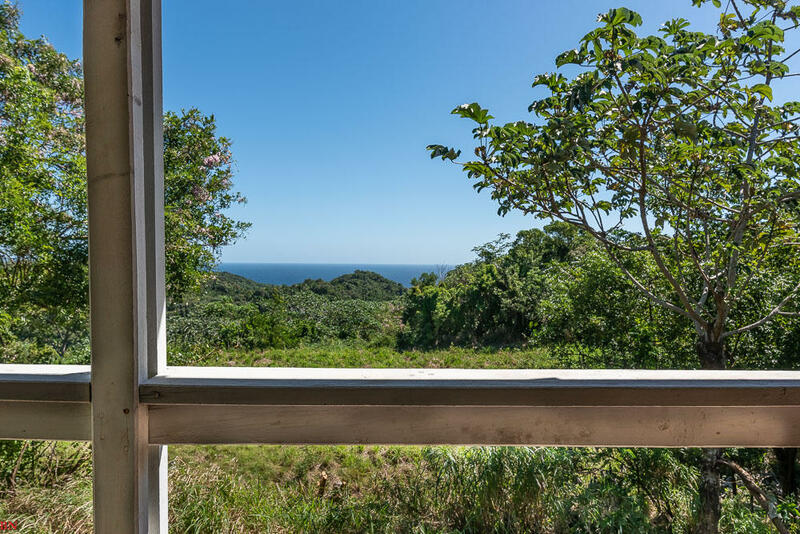 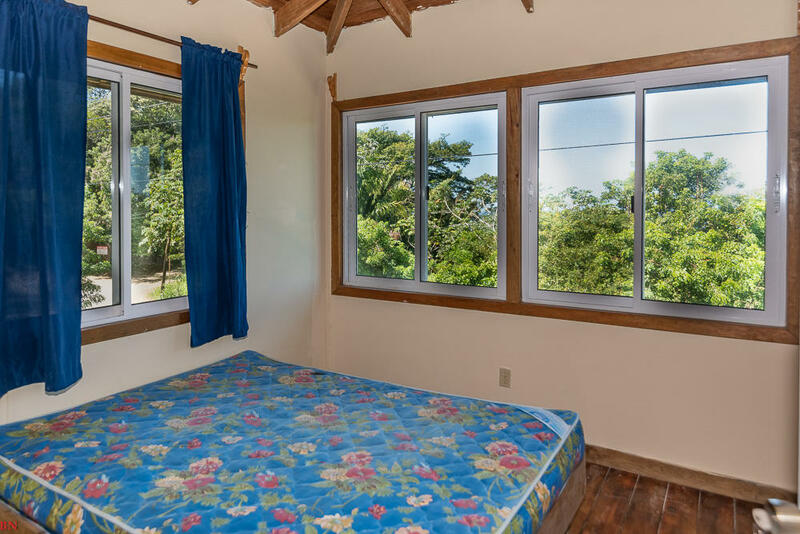 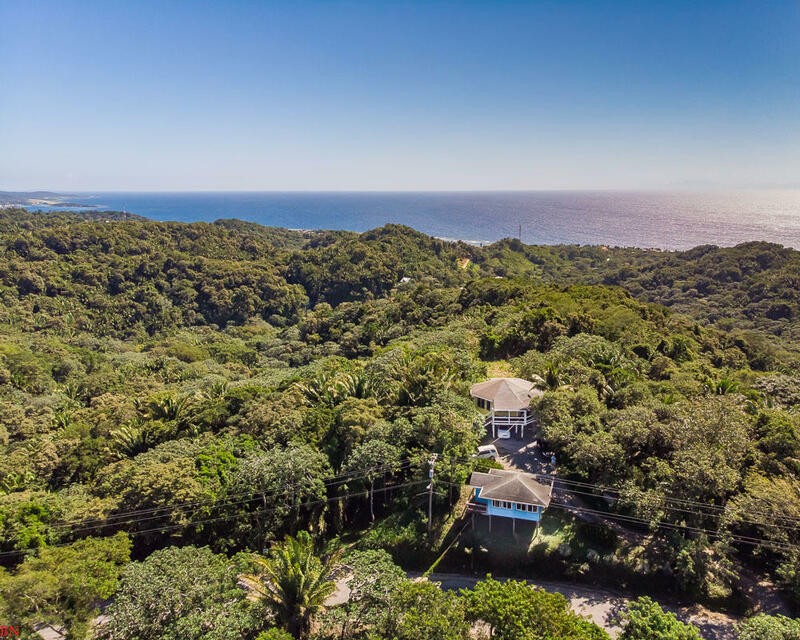 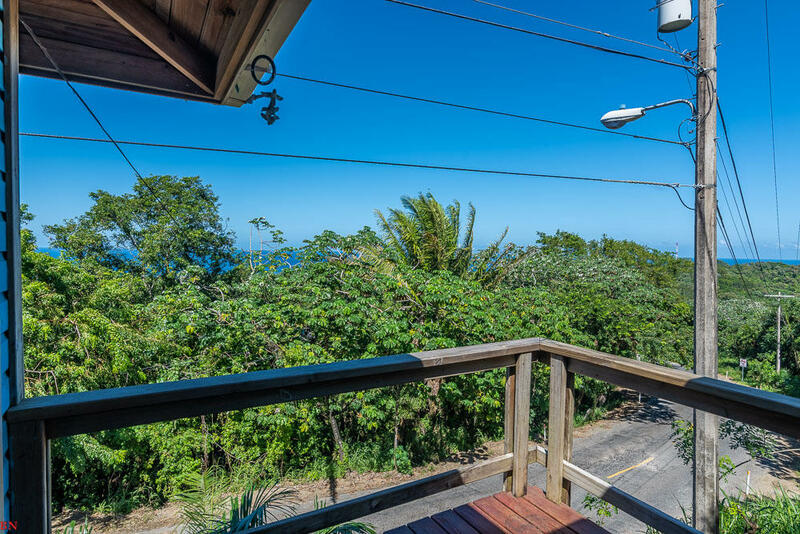 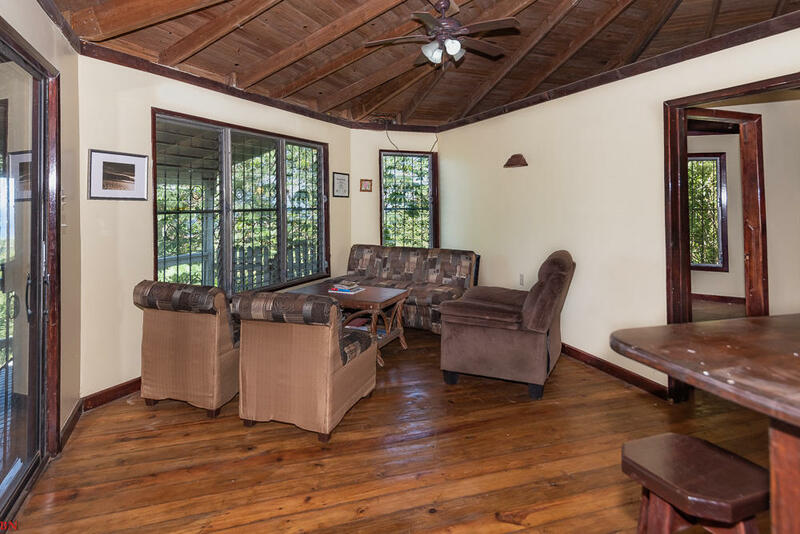 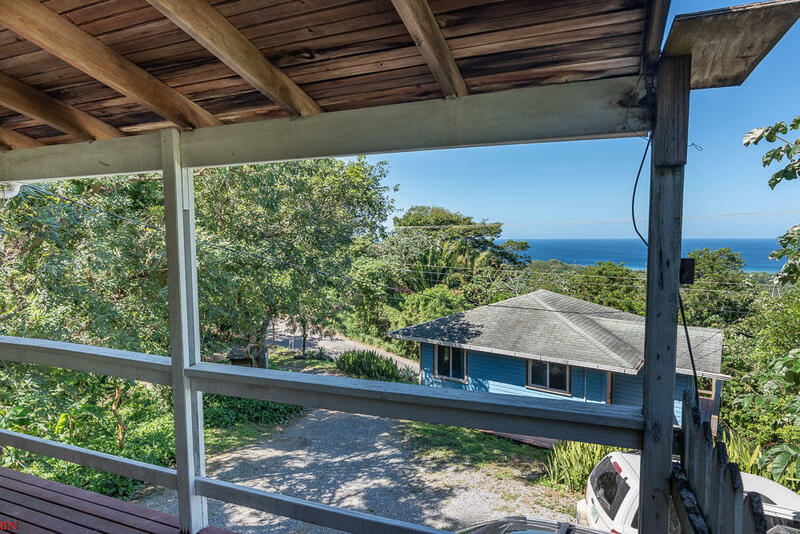 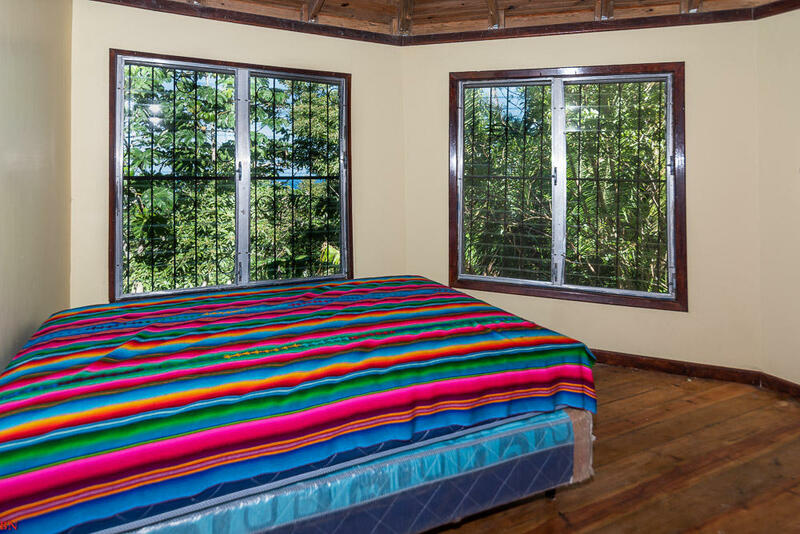 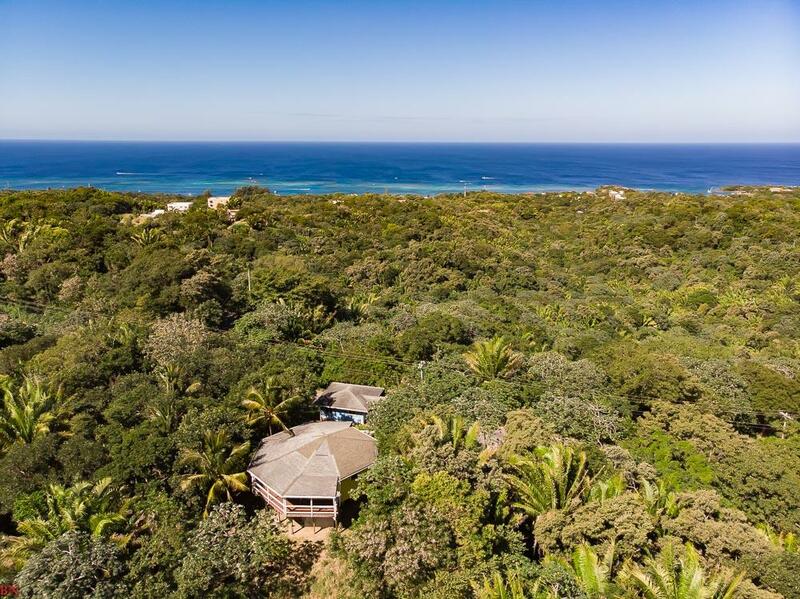 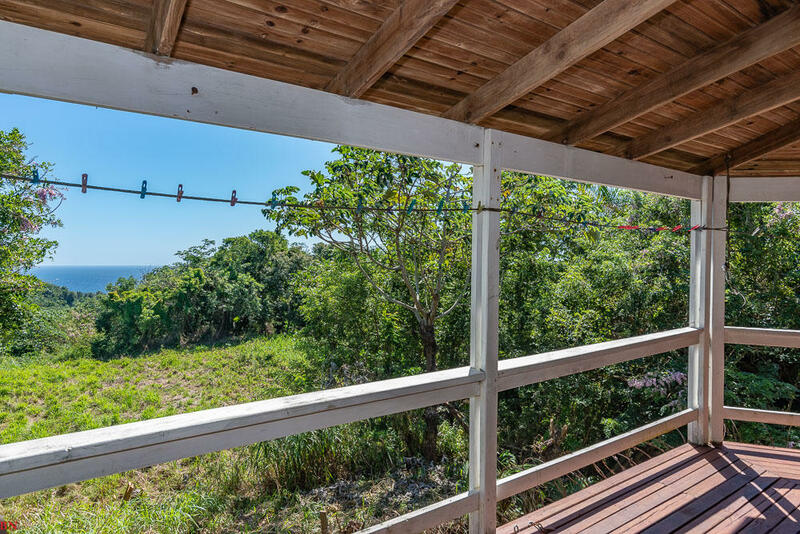 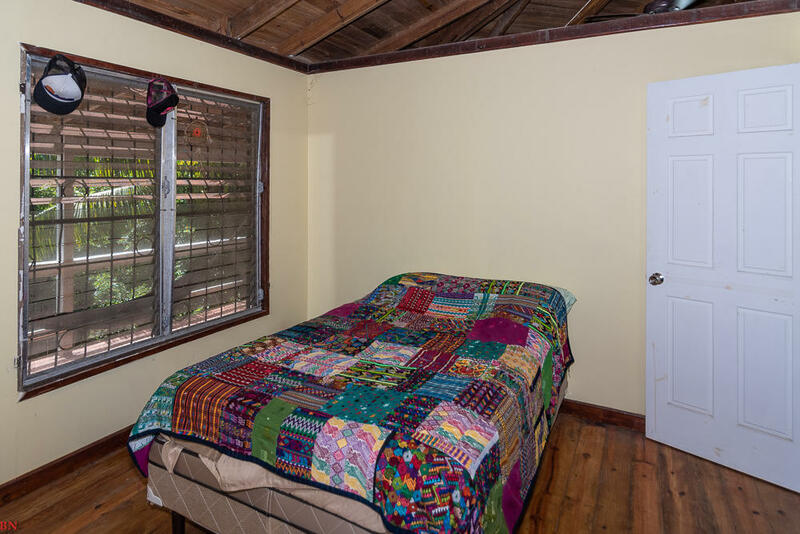 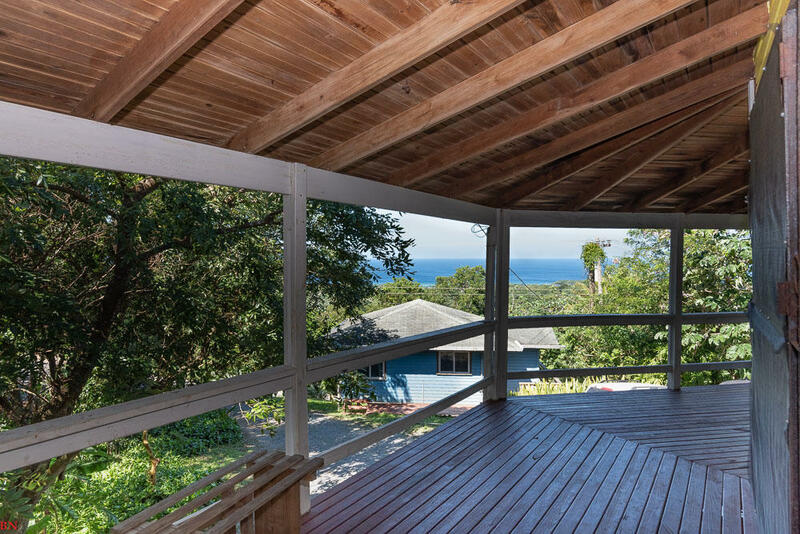 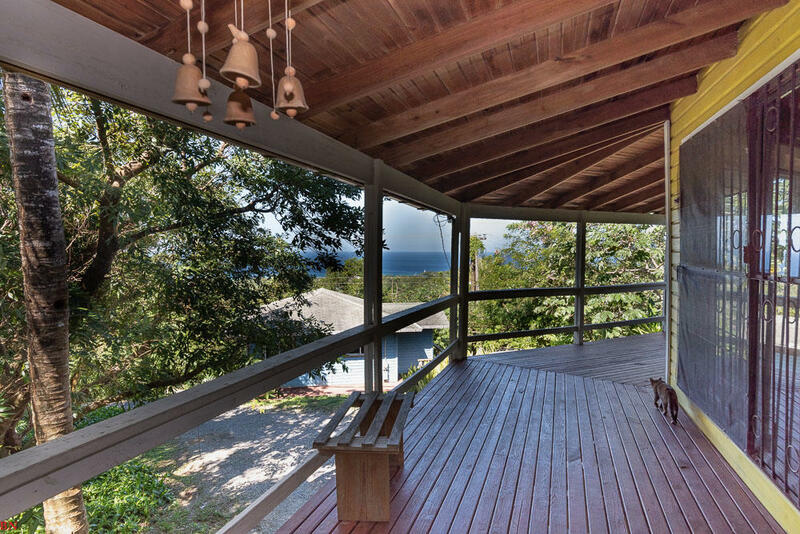 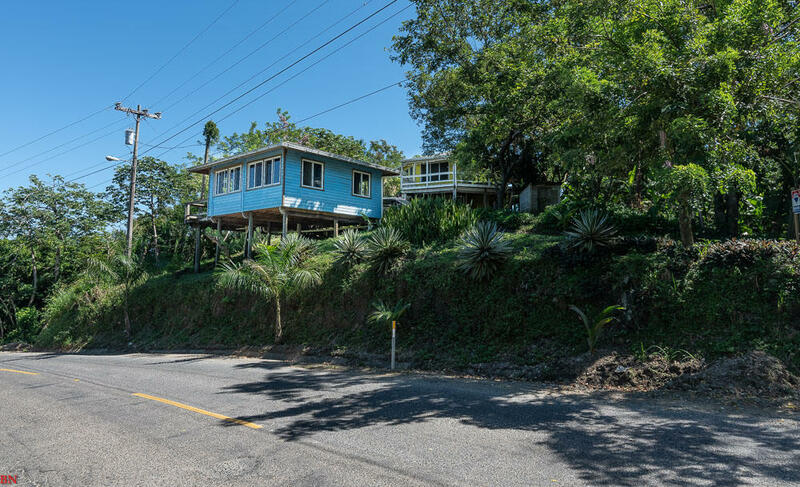 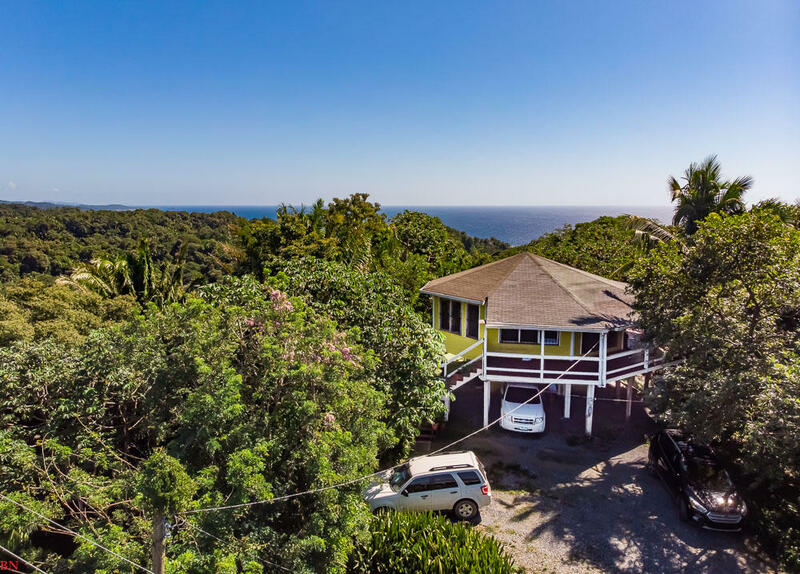 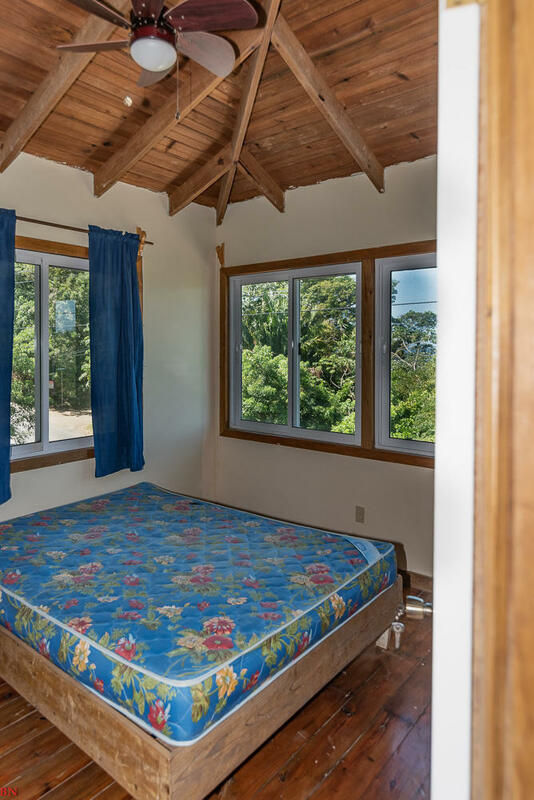 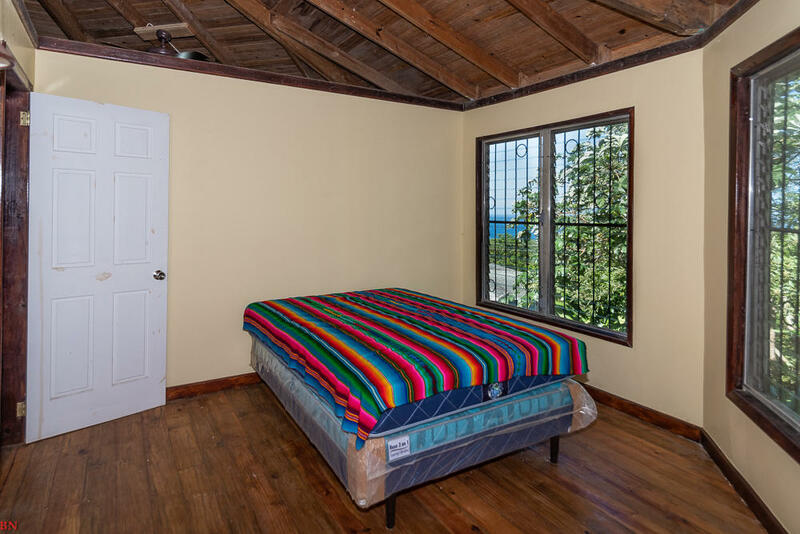 Each has fantastic Caribbean views with the yellow home having view to the north and south shore. 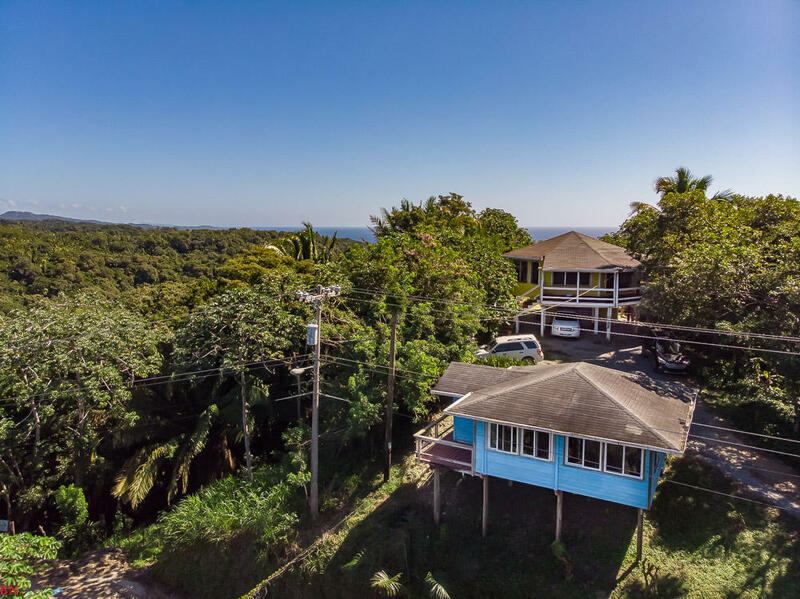 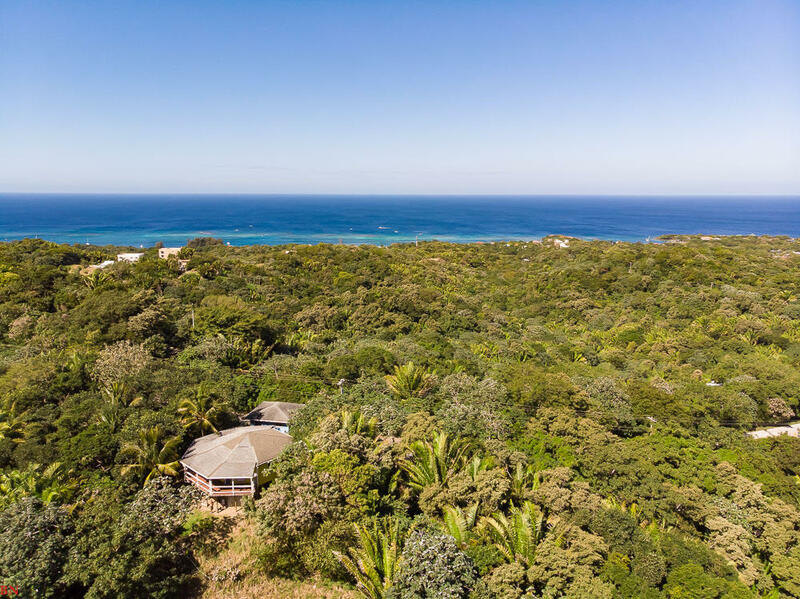 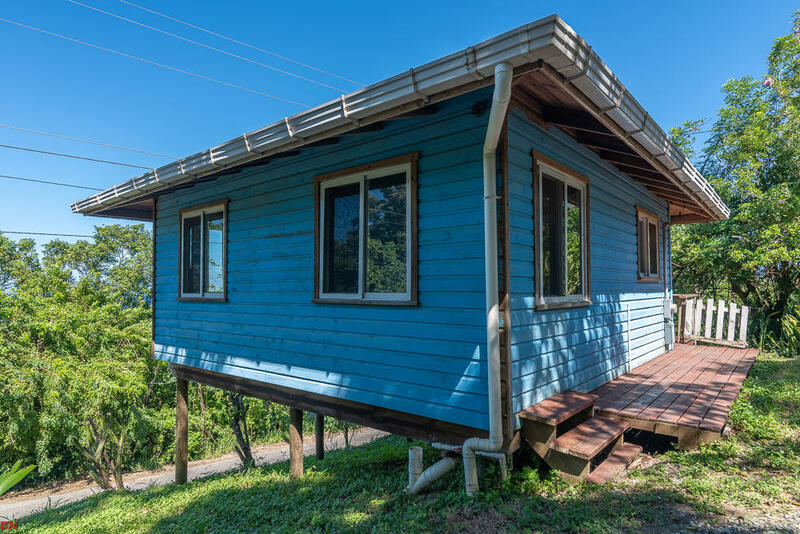 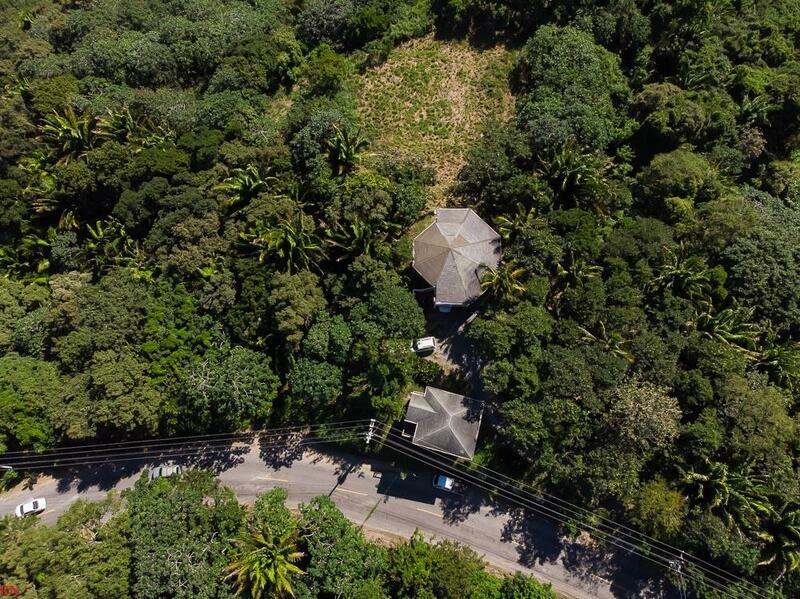 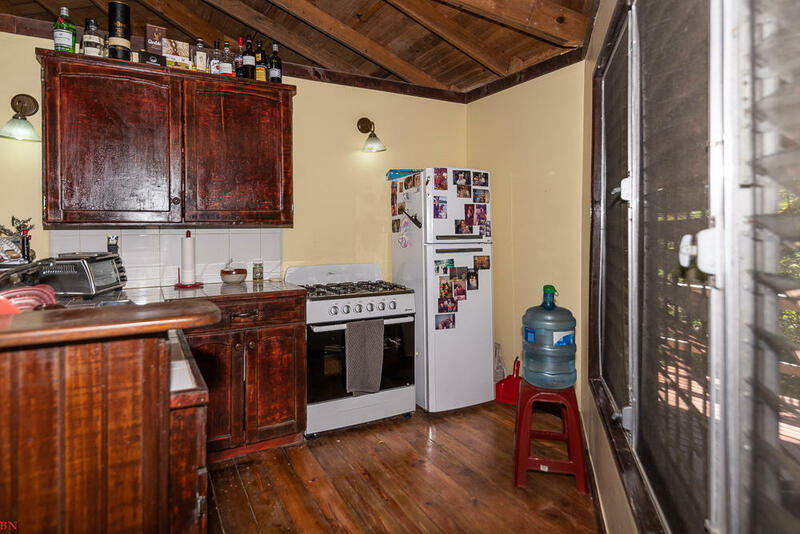 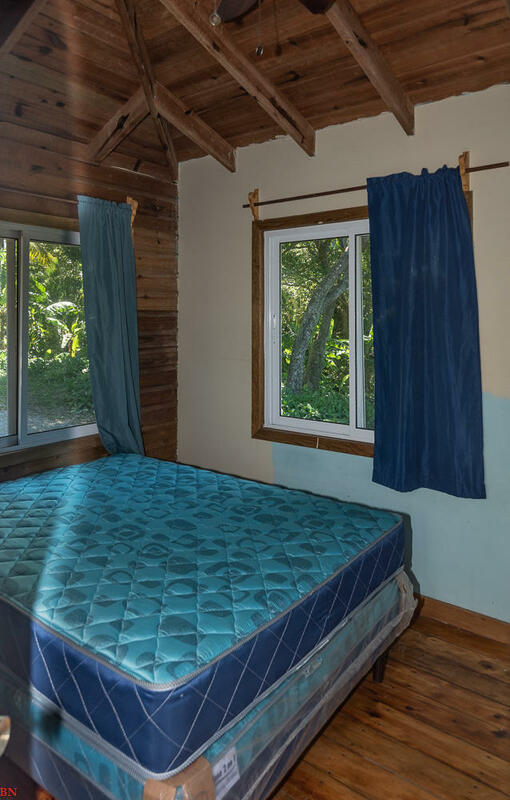 Strategically located between West Bay and West end, the whole property makes for a great investment. 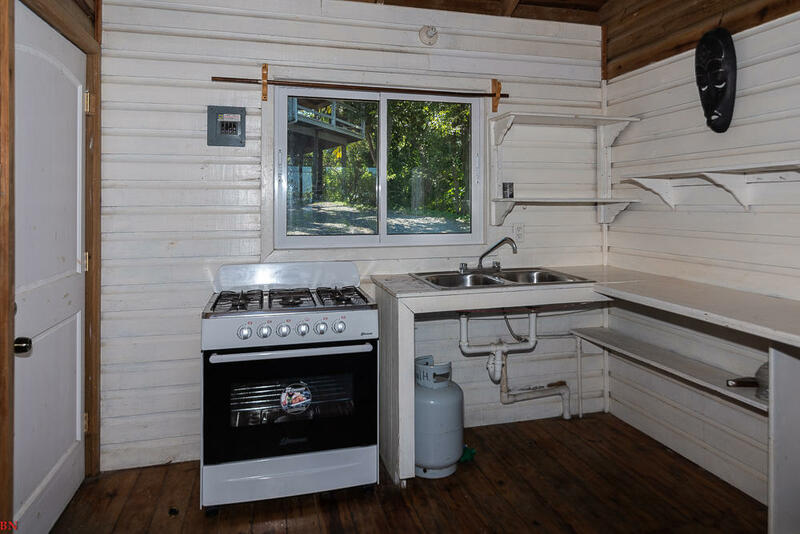 Possible financing. 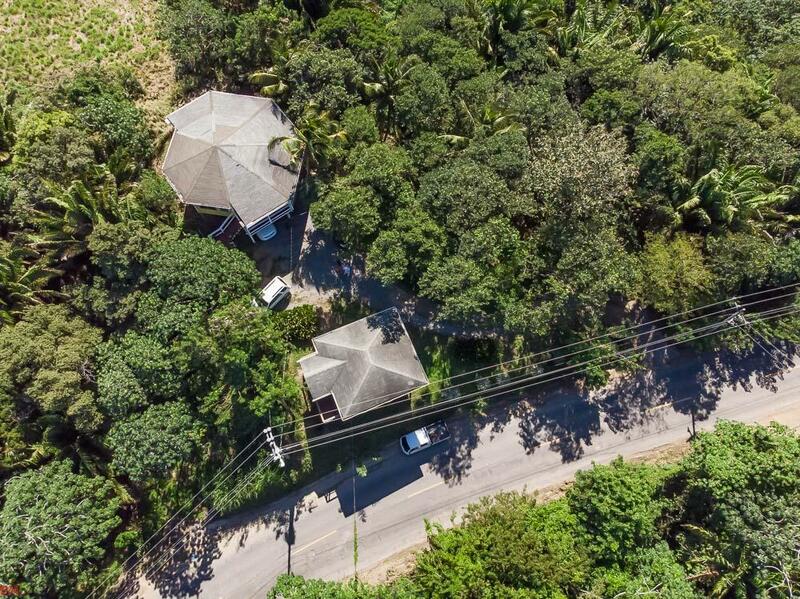 Possibility of expansion by acquiring one adjacent lot. 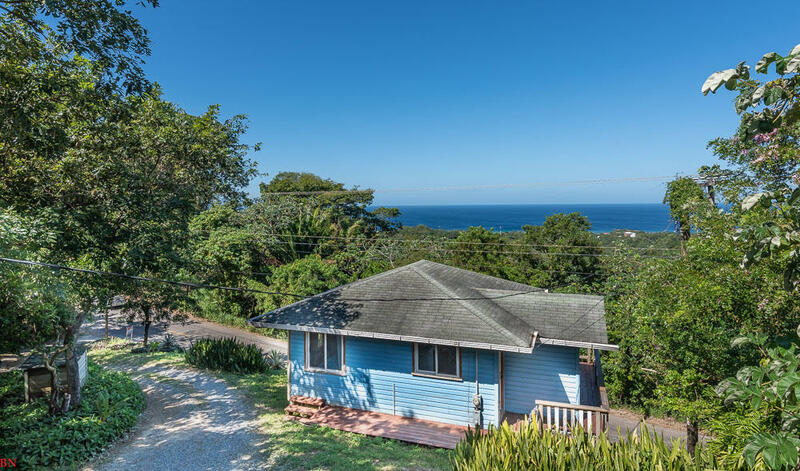 Street Name: West Bay rental market.